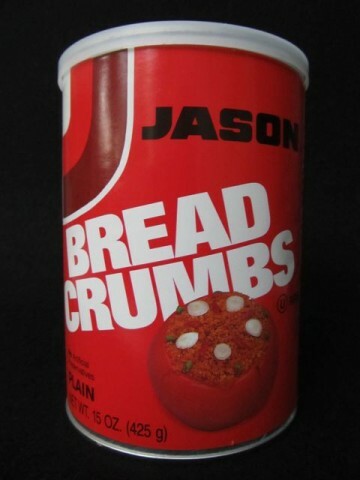 Delightfully Anachronistic Package Design: Jason Bread Crumbs! Ever since I got whacked in the head with a bright green vinyl-covered putter by some obnoxious six-year-old in the unruly golfing party (“mob” was more like it) behind us some years ago at Putt-Putt Palace down in Redondo (Long gone! Closed down after the settlement!) I’ve had this admittedly unusual preoccupation with anachronistic package design. 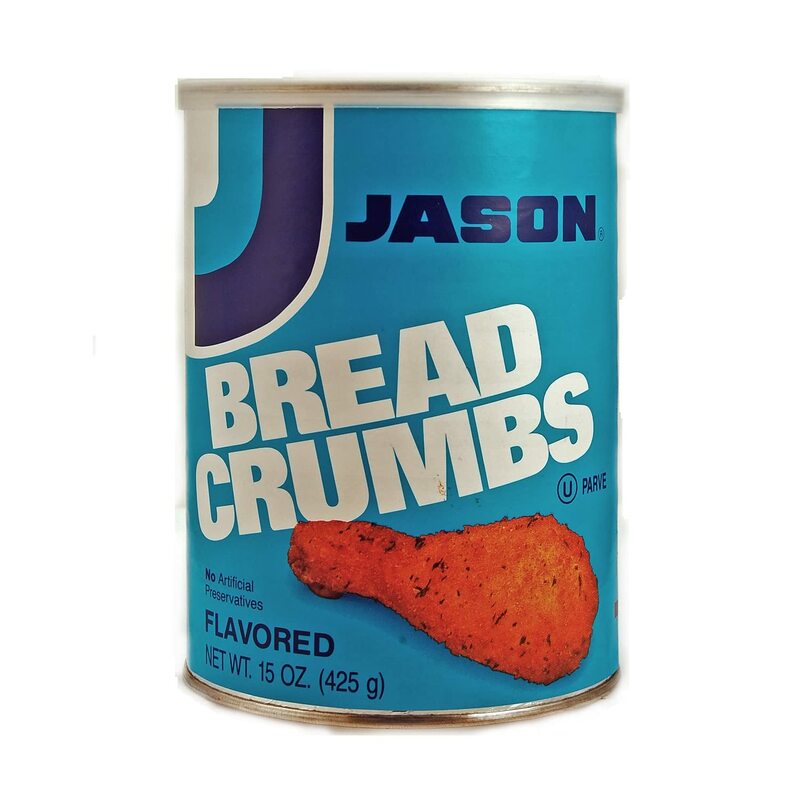 Above: Jason Bread Crumbs! Also available in blue! And as you would be – hell, as you are now, just looking at it here on my site – I was positively enchanted by this package design. 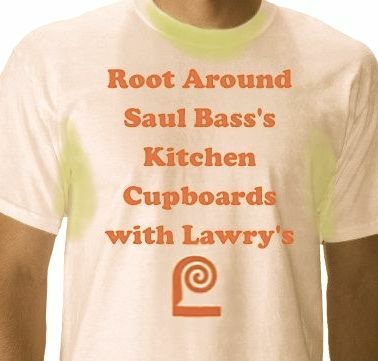 I know you’ll agree that it looks like something we’d find if we had a chance to root around Saul Bass’s kitchen cupboards in the late 1970s. I did get a third place t-shirt though. My hyperhidrosis (chronic sweating) coupled with my chromhidrosis (colored sweat, in my case, yellow-green due to a neonatal addiction to pistachio instant pudding) rendered it unwearable in a matter of weeks. But thank God for old family snapshots, right?! On an unrelated note, I really need to hire some sort of online marketing guru to figure out why no one seems to visit this site more than once. Posted by Ted on April 9, 2012, 12:30 AM.